Help ensure proper handling. 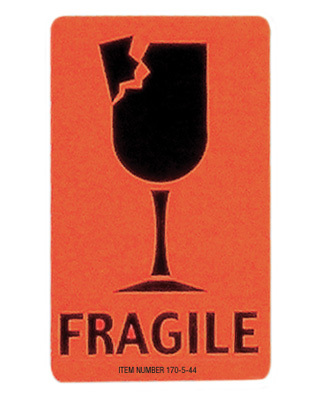 Apply pressure-sensitive labels on mailers, boxes, and other packages to identify special handling requirements. 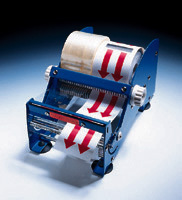 Label roll width is 3".